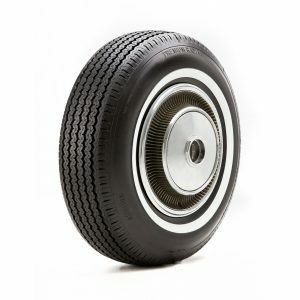 If you have been hunting for the perfect tire for your Vintage Mercedes, look no further! 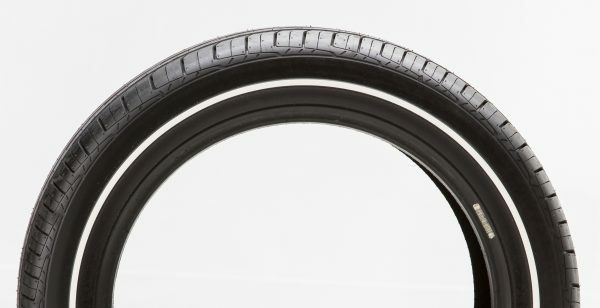 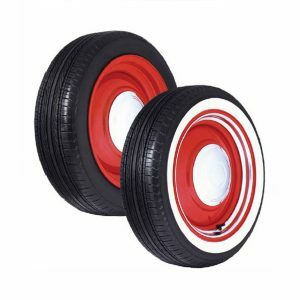 Diamond Back Classics offers the Vredestein Sprint classic tire built in Europe for European Cars. 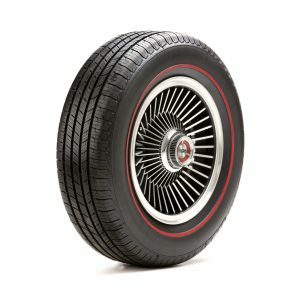 This tire is offered in the desirable 640/700R13 size, providing excellent fitment for many classic Mercedes as well as many U.S Cars. 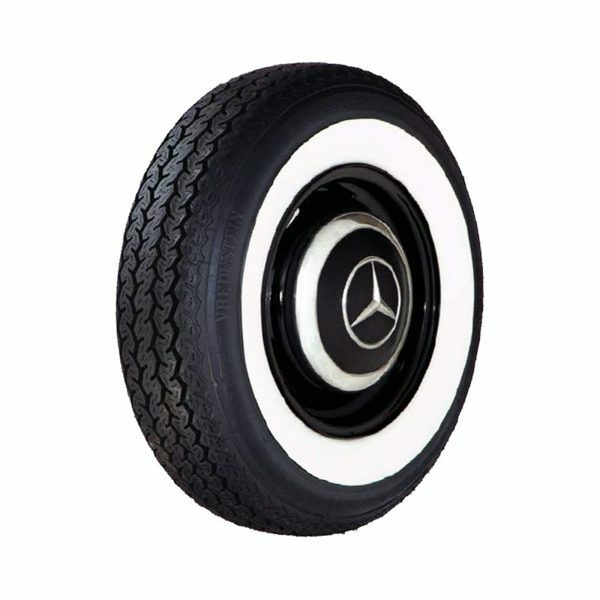 Early Mercedes were equipped with a 65mm- 2 5/8”whitewall. 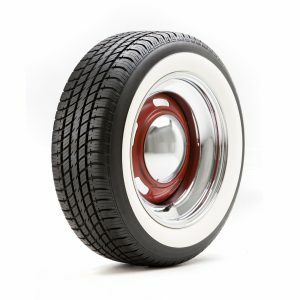 Call today to get your European beauty outfitted!